Town Houses and apartments have common areas that allow for entertainment and relaxation of the residents. 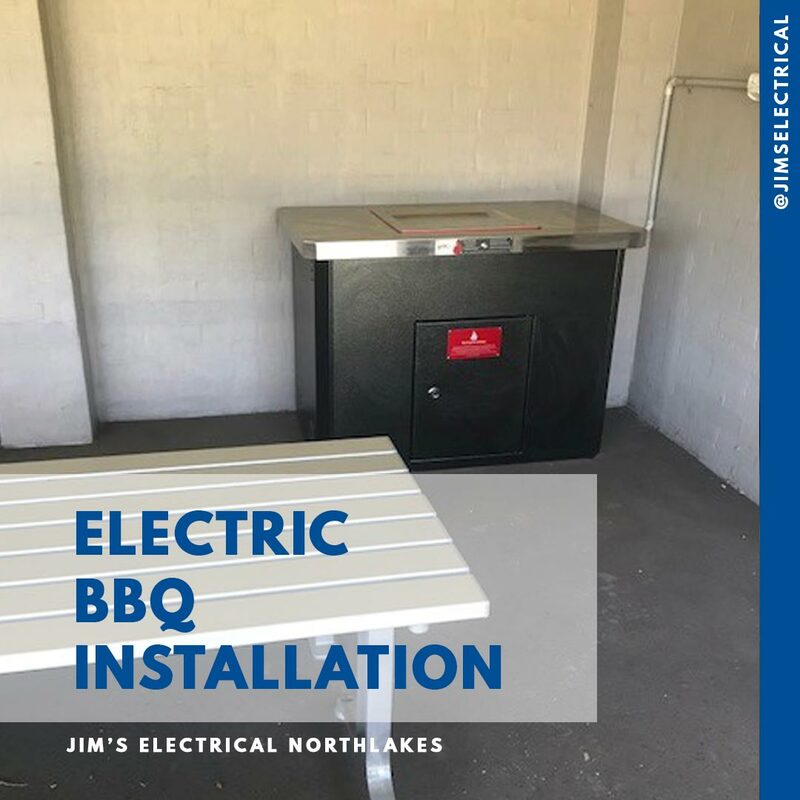 Jim's Electrical have installed and commissioned an Electric BBQ in Bridgeman Downs Queensland. 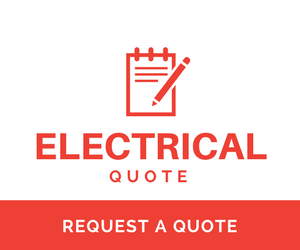 Complete with concealed cabling ensures a neat finish. The BBQ will provide a social location for the residents and their guests.